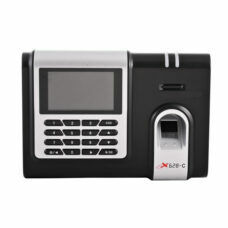 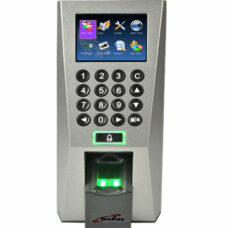 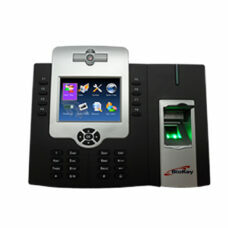 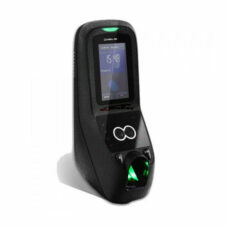 TF1700, one of the world’s smallest IP-based fingerprint terminals used for access control and time attendance features. 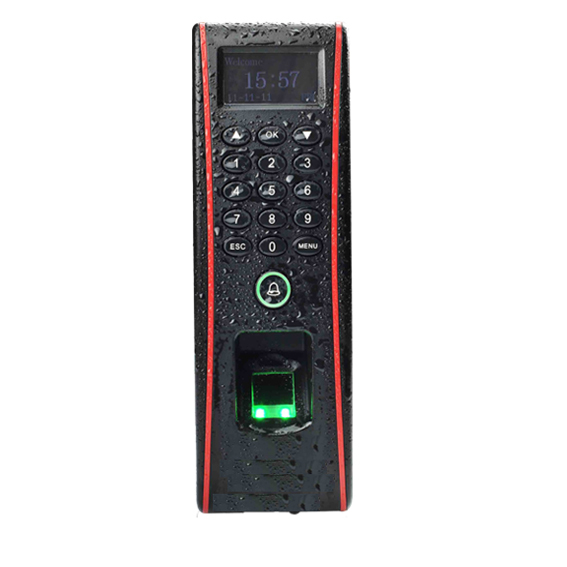 With its IP65 rated rugged waterproof and weatherproof structure, TF-1700 offers extra durability in all weather conditions including outdoor environments. 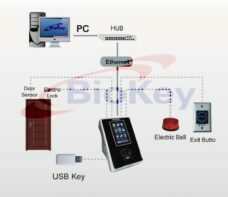 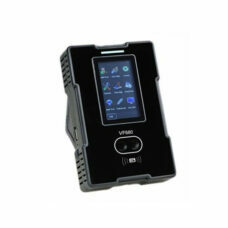 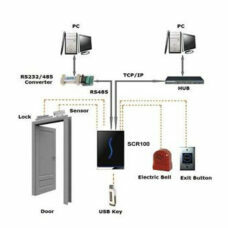 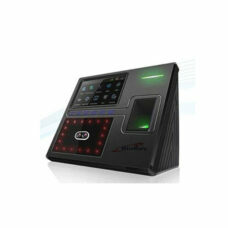 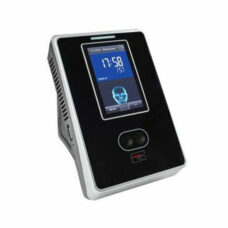 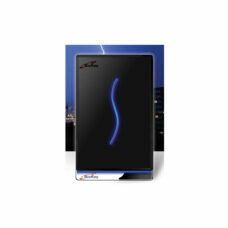 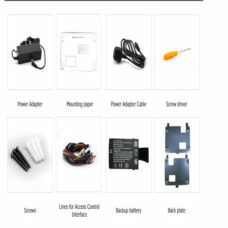 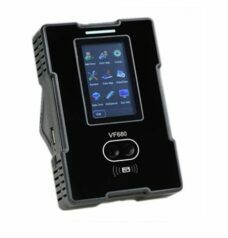 It is specially designed for standalone applications such as house, office, shop, garage, factory and others.